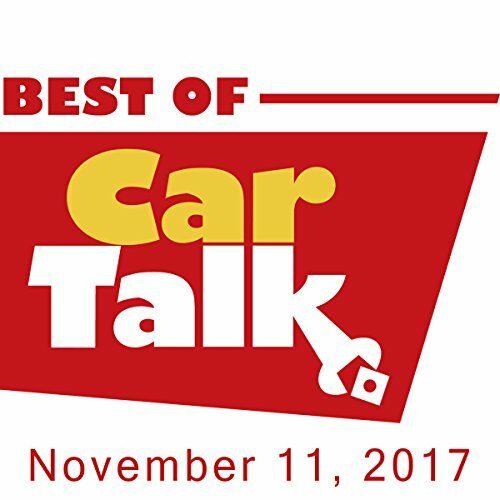 This week on The Best of Car Talk, Tara has gone on a couple of dates with a medical student who's smart, really nice, and is living in a van in the school parking lot. Is there a van dweller psychological profile that should scare her off? Elsewhere, Peter's friend showed the limits of an MIT education by locking himself in Peter's trunk while trying to fix it; Carl's Altima has been making noise since he drove over a rock 6 months ago and his head is too big for him to look underneath to see what might be causing it; Stephanie's mechanic can't hear her Subaru's high-pitched whine so she may need to find a dog to help diagnose it; and Katie's new used Volvo is great, except for her leg going numb while she's driving it.